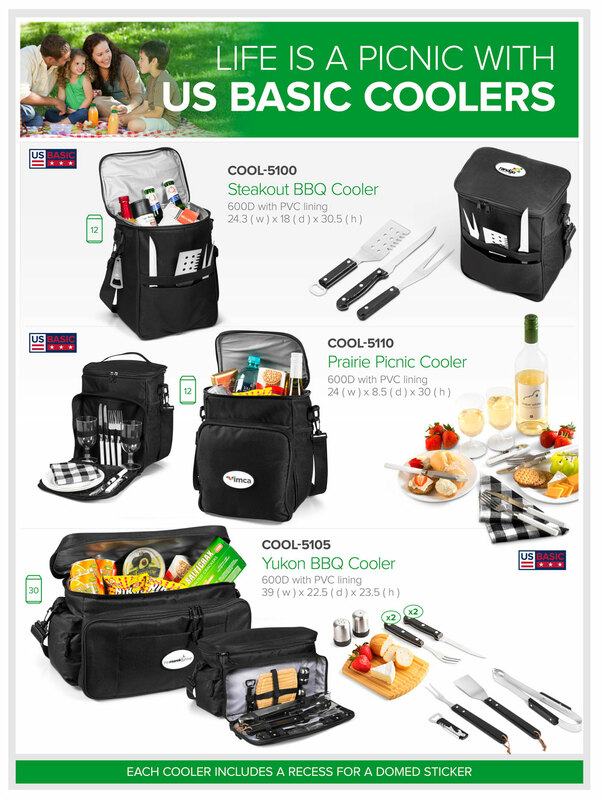 This range of new US Basic Coolers bags are perfect for summer marketing events spent outdoors and on the golf range. Whether you’re planning a BBQ or a picnic, we have all your cooler bag needs covered! Complement your summer promotions with the fantastic new Pacific Trolley Cooler Bag! This printed cooler box is the ideal corporate gift to keep your .. Introducing the new Alaska 6-Can Cooler, available in 6 fantastic colours and perfect for keeping your drinks cool at Gauteng's summer events. Showcas.. When travelling by road this festive season, stay organised with one of our fantastic Cargo Organiser Cooler boxes. These great boot organisers com..